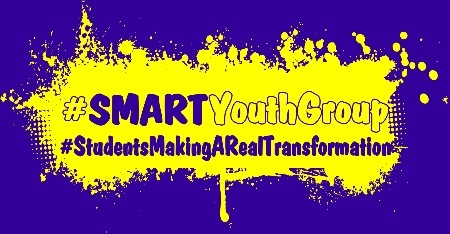 Students Making A Real Transformation is a youth group that volunteer their time to improve their community and help the people who live in it.This group is made up of 9th-12th graders who choose to volunteer their time for community betterment projects and outreach opportunities. If you know a teen that would like to join this group please contact Emily Boatright at the Ann Short Turner Community Center at (417)924-7070. Check the SMART Youth Group on Facebook!! In Septmeber 2008, a meeting was held to address the issue of childhood hunger in the area. From there, the Lions Share was born, a weekend nutritional backpack program through the MACBO and Mansfield Schools. The first backpacks went home in October of 2008 and in November, MACBO accepted the committee under their non-profit status. The Mansfield Schools recognize needs and sends a letter home to the family inviting them to participate in the program. Done anonymously, the family size is then forwarded to the Mansfield Community Center where the backpacks are packed with easy prepare foods and basic hygiene products, such as toothpaste, toothbrushes and soap. Backpacks are then sent home from school each Friday and then preparation begins for the next week. Local churches sponsor regularly, individual community members make anonymous donations, food drives are held and Senior Citizen's Club members volunteer each week to pack the backpacks. If you would like to learn more about the backpack program please contact Jennifer Morris @ 417-924-3236 ext. 408. or Karen Woodard at 417-924-7070.